When I first met Abe he stood out right away from all the other salesman that I have called. He understood exactly what I wanted and made it happen within my budget.Thank you Abe. The fence looks perfect. The fence crew were so fast that when I came home I had a stunning fence and they were gone. “You guys are the BEST”. I just had a new fence installed and I couldn’t be any happier with the whole process. The fence came out stunning and the price was just right. satisfactory results. Just a quick note to tell you that the fence install team was amazing and the fence came out beautifully. It’s an understatement to say that we were satisfied we 100% thrilled with the entire job. “Excellent installation! Excellent price!! Excellent workers!! Excellent costumer service!!! “Thank you guys for the great service! You have exceeded my expectations and I am 100% satisfied with your product. It looks and functions great! Thank you very much for a job well done! 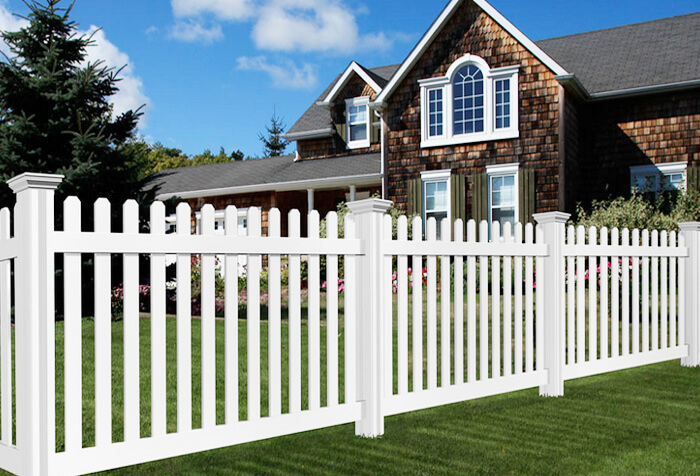 We are a full service residential and commercial fencing company servicing the tri- state area. 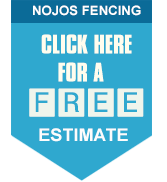 We are one of the most sought after fencing companies in the tri – state area. We are dedicated to provide the best quality products and installation with an emphasis on sterling costumer service. Convenience – Free estimates at your home at your convenient time.We bring the showroom to you. 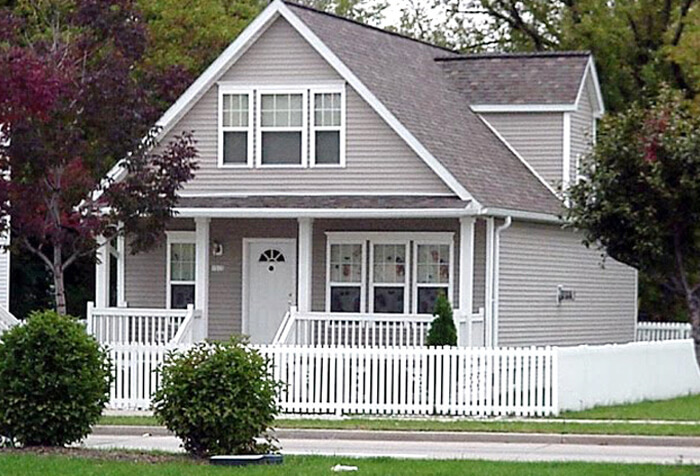 We show you all the options in the convenience of your home. 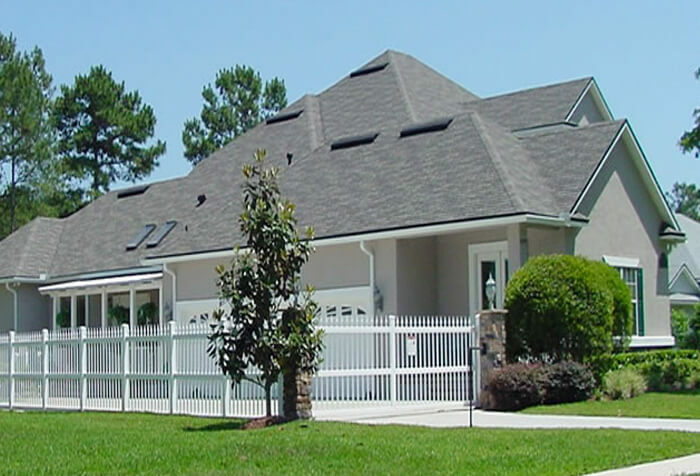 Selection – We sell and install a huge selection of fences including Vinyl, Ornamental aluminum, wood, chain link and pool enclosures. We also sell and install perglos,arbors,Estate gates, trash receptacles, trash enclosures,Half -domed back stops and much much more. Service – One of our knowledgeable sales staff will guide you through the process step by step,with sterling customer service. Quality – We provide only the highest quality products and installation. Guarantee – We stand behind our durable high quality products and installation with our 100% customer satisfaction guarantee. Experience – Servicing the tri- state area for over thirteen years.